January can be a grim month for lots of people after the excitement of Christmas and New Year. Money is tight, with lots of people having been paid early in December now struggling to make it to the end of the month. Credit card bills are landing on doormats too so it’s no wonder that many people decide to have a dry January. People mightn’t be drinking (or drinking less than usual) but that’s no reason to not have some themed nights with a juke box available to blast out some tunes! If you have a talented chef, they should be able to whip up something special for Chinese New Year on the 28th January. Buying a few decorations and coming up with some special cocktails doesn’t take a lot of effort but if it’s done right, your till won’t stop ringing. 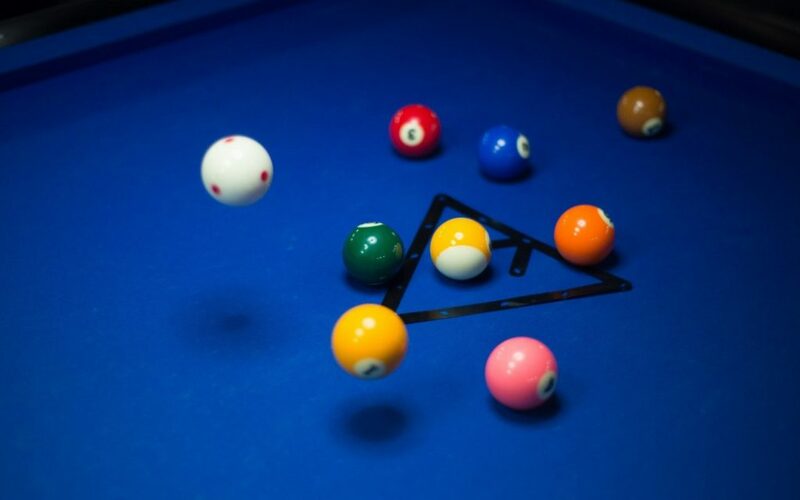 Why not make room for a pool table or two and run some pool competitions in January? You could have a leaderboard near the bar and offer a prize to whoever is at the top come the 1st February. Hiring a pool table costs less than you think. Fruit machines and quiz machines might also help you boost profits, especially at this time of year. You could put on a special battle of the bands event to raise money for a local charity. The musicians would perform for free, you could charge an entrance fee that goes straight to the charity and have a raffle to raise even more money for the worthy cause. It would raise the profile of your venue and be good PR too. If people like what they see, they could very well become regulars.